늦기 전에 지금 바로 예약하세요! 코리뻬의 편리한 위치에 있는 리페 파워 비치 리조트에서 여행을 시작해 보세요. 이 곳에서 생동감 넘치는 도시의 많은 것을 최대로 즐길 수 있습니다. 본 숙소는 도시의 필수 관광 명소에 쉽게 접근할 수 있는 편리한 위치를 자랑합니다. 본 숙소(리페 파워 비치 리조트)에는 다양한 시설이 있어 코리뻬에서의 여행 시간을 풍요롭게 해줍니다. 본 숙소는 매우 까다로운 투숙객도 만족시키는 다수의 숙소 내 시설을 제공합니다. 리페 파워 비치 리조트 고유의 분위기가 모든 객실에 반영되어 있으며, 무료 웰컴 드링크, 리넨, 거울, 소파, 타월 등을 이용할 수 있습니다. 본 숙소 투숙 기간 다양한 여가 시설 등을 이용할 수 있습니다. 본 숙소(리페 파워 비치 리조트)는 코리뻬 방문 이유와 상관없이 아주 신나고 즐거운 일상 탈출을 즐길 수 있는 완벽한 장소입니다. 에어컨은 10:00 AM부터 2:00 PM까지 이용할 수 없습니다. 10시에서 4시 사이 정말 더운 시간에는 에어컨이 작동하지 않음 수영장 오픈하지 않음...비수기에는 조식도 부페스타일이 아님. 저렴한 가격에 잠시 거쳐가는 숙소로 괜찮음. 가격이 비싼 편인데도 그에 걸맞는 서비스나 시설, 조식, 위치 다 아닙니다. 화상실도 너무 어둡고 별로구요. 돈 더 줘서 더 좋은 리조트에 묵거나 차라리 싼 곳에 머무시길 바래요. 다만 바닷가 바로 앞에 있어서 조식당에서 바닷 바람 맞으며 식사하고 와이파이 할 수 있는 점은 좋네요. 해변가 앞에 위치하고 있어 편하고 좋았다. 리빼 파워비치는 사진으로만 보고 선택한거라 도착전까진 별로기대하지 않았어요. 도착한날 날씨기 별로 좋지않았던터라 더욱더... 하지만 소박한 미소에 기분이 좋아졌습니다. 방갈로가 바로 해변앞에 위치하고 있어 전망도 좋았고 다른 비치보다 물도 더 예뻤어요. 워킹 스트리트도 가깝고 적당한 위치에 자리잡고 있어 여러모로 편했어요. 방 컨디션도 괜찮았구요. 다음에 다시 간다면 다시이용하고 싶네요. 위치는 중심지인 워킹스트리트와 도보로 10분 정도 떨어져 있지만 크게 나쁘지 않았습니다. 어짜피 리조트앞이 비치라서 놀수도 있구요. 방은 너무 큰 기대는 하지 않으시는게 좋을듯 합니다. 방에서 와이파이는 불가하고, 낮시간에는 에어컨이 나오질 않으니 (어짜피 투어나 수영, 구경 다니셔야죠.. ㅎ) 매우 더워요.. ㅎ 싼 가격에 머무를 생각이면 지낼만 하다고 생각합니다. 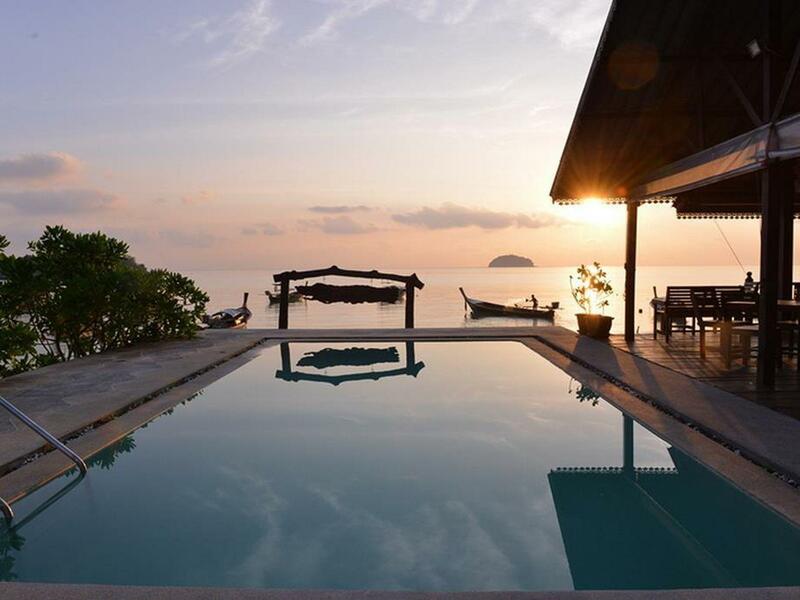 We’ve a great time here in Lipe Power resort. 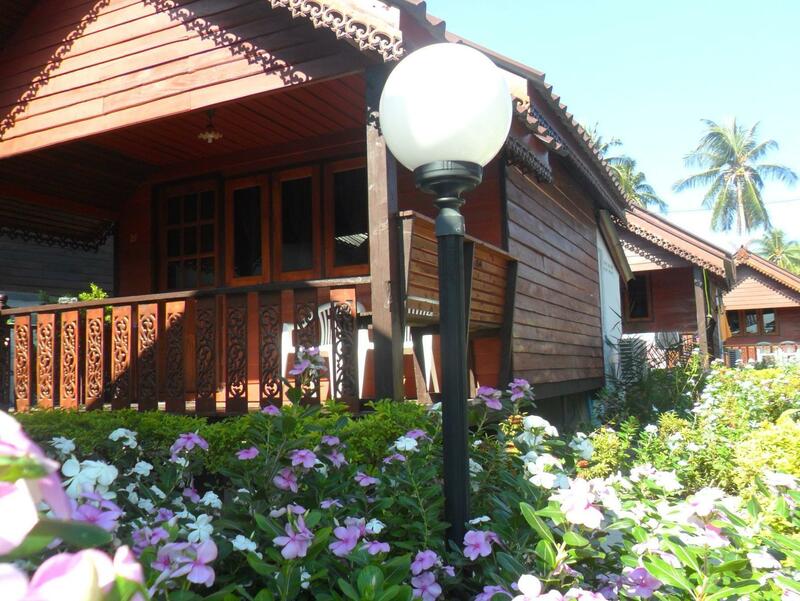 Staying sea front bungalow, getting so close with the sea :) The memorable moment sitting front, having breakfast, quietly looking at the ocean and listen to the sound of ocean wave. Room is clean and staffs are friendly. Would definitely come back again if we visit here again. We got very dissapointed when we arrived to the hotel. It doesn’t look like the pictures and the whole area was a building site that was not communicated to us on beforehand. The bungalows are very primitive and have holes in the floor so insects can easily Get in. The restaurant has no tables/chairs, the pool was completely black so you couldn’t see the bottom, there was buildingtools everywhere and the noice from hammer and saw was unbearable, this was not what we had booked since nothing of this was informed before we booked the hotelvisit. We contacted the hotel but they couldn’t do anything so we also got in contact with agoda and they were very helpful and professional. They helped us to get the money back so we could move the same day and find another hotel were we could stay. I want to add that the hotelstaff was friendly and it was not their fault, but the constructionwork is something that should have been communicated to us before we arrived and offer the money back. Some comments on daily breakfast. We stay for 5D4N and the breakfast serve was the same every morning . I hope the management will consider to have some change on daily breakfast menu. I will definitely will visit the place again. The location is goof, but really that's all it had going for it. The room was dark, the shower was dreadful and our bed had bedbugs. The pool and restaurant area needed some serious work/updating done to it. The staff were nice enough. 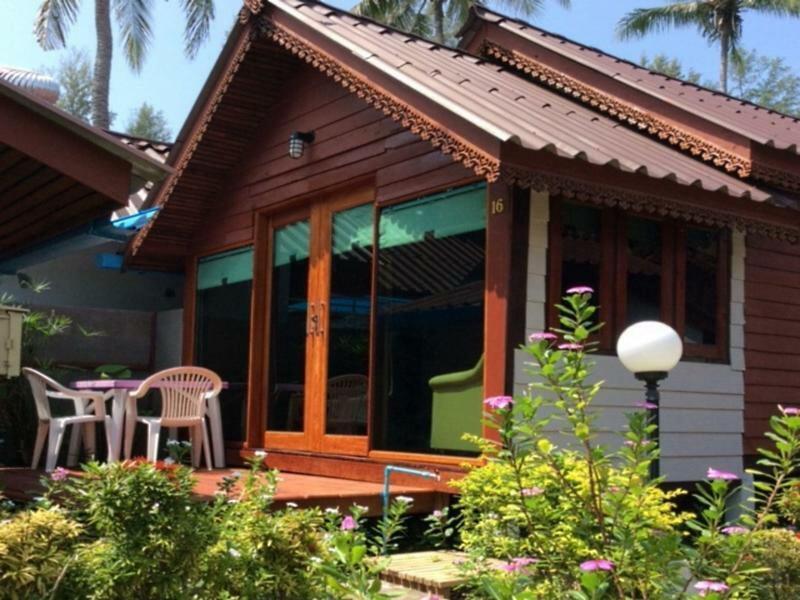 If you're going to Koh Lipe, spend some cash and go to a nicer resort around the corner for a more comfortable stay. Good location, but in recent years the beach has become a parking lot of boats and you can no longer swim or enjoy the reef without swimming out between the boats which is dangerous. It is located central on the beach with access to most of the island. people are good and they do the best to help you! Really a good place to stay.It was the largest bedroom room when we stayed in lipe.Just beside the SUNRISE beach.U can watch the sunrise just sitting on the balcony.BTW,We ordered the bungalow in the backyard field,but the friendly stuff upgraded our house to the front sea-view bungalow for free,so excited.They also provided a feast for our breakfast,too much to stuff in,different drinks,ham,eggs.Anyway,very nice place to stay. 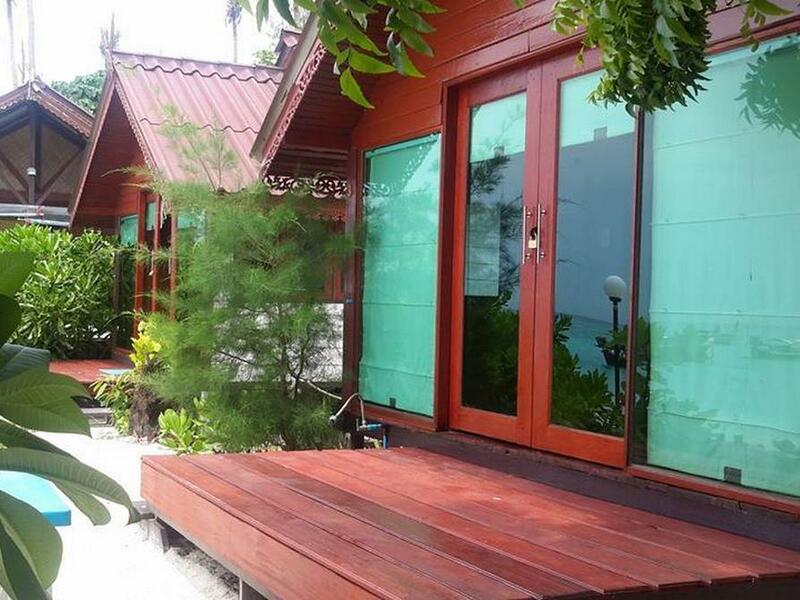 this is my 2nd time staying at Lipe Power Beach report, but I stayed in the family room this time. My great experience with this place never changed, warm hospitality from all the staffs, great Breakfast and not too far from the walking street.